Heidi Squier Kraft: Clinical psychologist and deputy coordinator for the U.S. Navy Combat Stress Control Program. 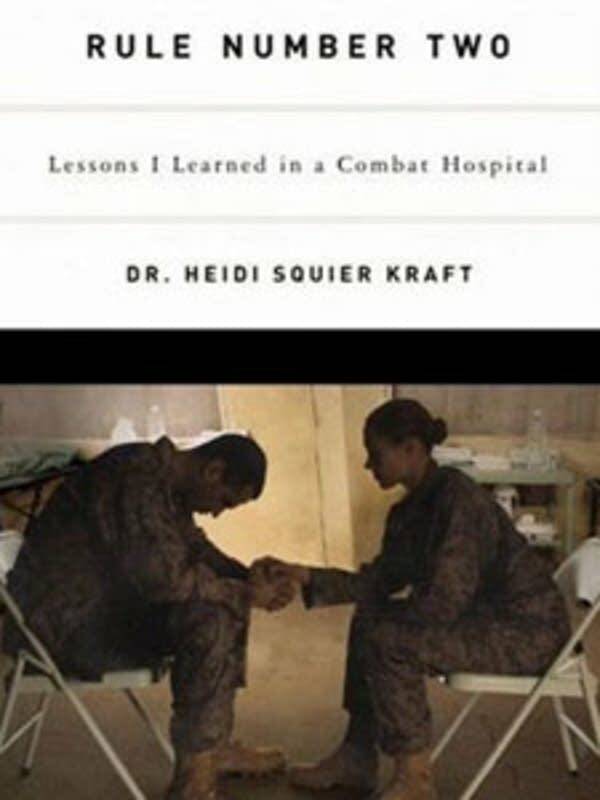 She's the author of the new book, "Rule Number Two: Lessons I Learned in a Combat Hospital." A Navy psychologist recounts the struggles of others, and her own battle with post-traumatic stress disorder after serving in Iraq. Author Heidi Squier Kraft takes the title of her book from a line in the TV series, M.A.S.H. : "Rule number one is that soldiers die. Rule number two is that doctors can't change rule number one."